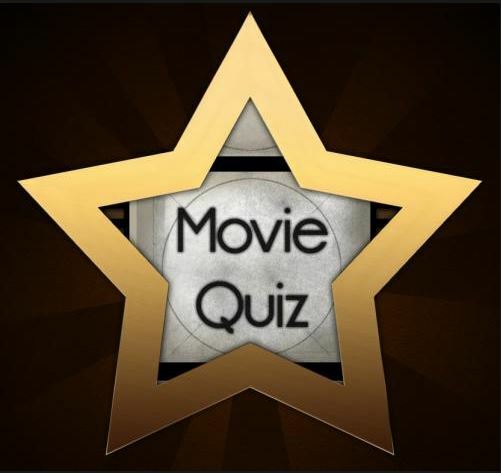 Jakarta Players is hosting a Movie Trivia Quiz night. Gather a few of your friends or come on your own for a night of laughter while you test your memory. Teams will be formed that night; no need to form your own. No entrance fee; the entertainment is on us! Both the Fez and Kinara menus will be available for your libation and gustation needs. Prizes awarded to the winning team! A night of fun and entertainment with the Jakarta Players!! !